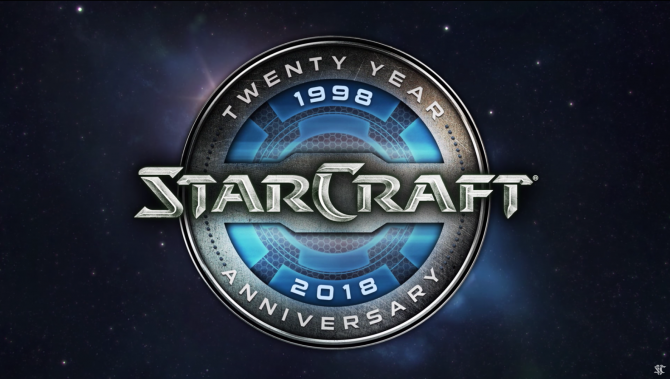 StarCraft II has long been a mainstay in the RTS and eSports circuit for some time now, and with a new update from Blizzard Entertainment, the company has announced that the title will be available for all to enjoy with a move to a free-to-play structure. During this week’s BlizzCon 2017, Blizzard Entertainment announced during its keynote presentation that StarCraft II will transition to a free-to-play structure on November 14th, 2017. In a blog post breaking down the announcement, Blizzard specified that the Wings of Liberty campaign and every Co-op Commender will be available to players for free alongside access to the game’s competitive multiplayer content, such as ranked ladder matches. 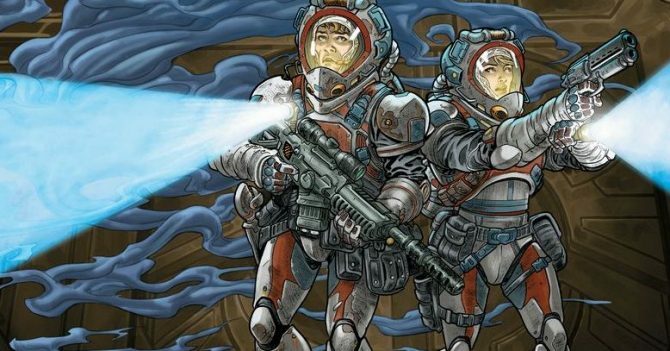 The post-release content for StarCraft II, which includes the two expansion campaigns (Heart of the Swarm and Legacy of the Void) and the “Nova Covert Ops” missions, will be available to purchase at $14.99 each or as part of a bundle for $39.99. Blizzard will also continue to provide other premium upgrades and content, such as announce packs, skins, and new Co-op Commander missions for players to expand on what is available to players that want to take the experience further. 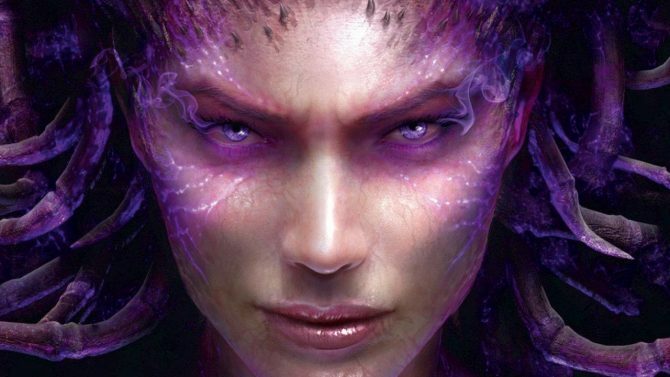 Players that have already purchased StarCraft II or any of its expansions (as of October 31st) will receive a special Ghost skin and three new portraits as “a small thank-you” to fans that have supported the games, while those that previously purchased just the Wings of Liberty campaign will be able to receive a free copy of the Heart of the Swarm expansion by logging into Battle.net between November 8th through December 8th, 2017. 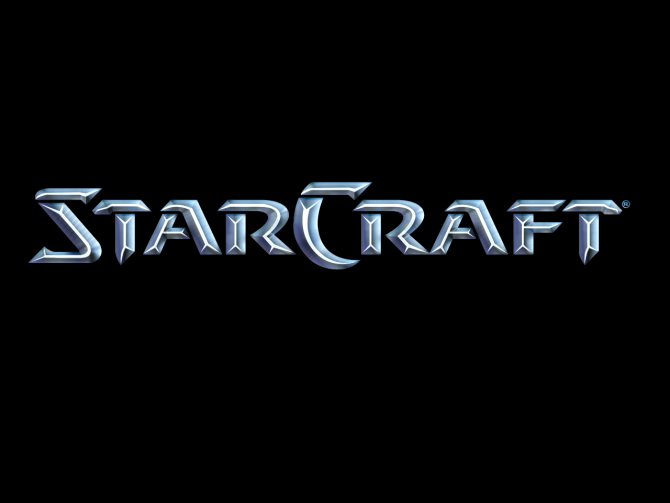 StarCraft II is available now on PC and Mac.